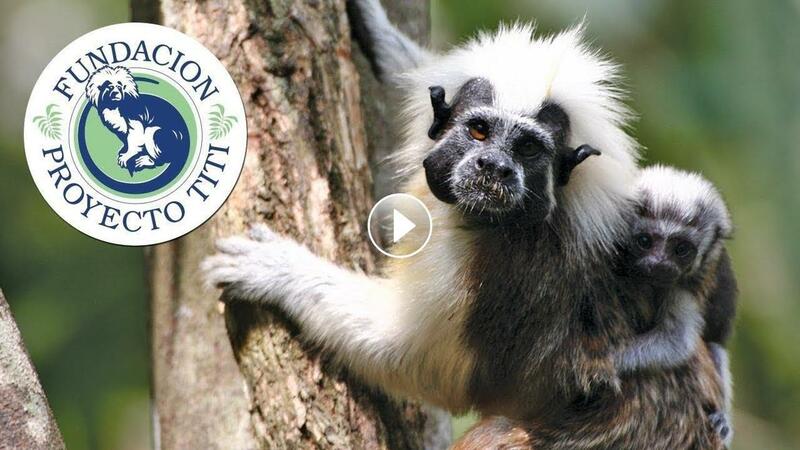 At Proyecto Tití, we’ve worked hard to develop educational programs that address major threats to cotton-top tamarins while engaging students in new and inspiring activities. 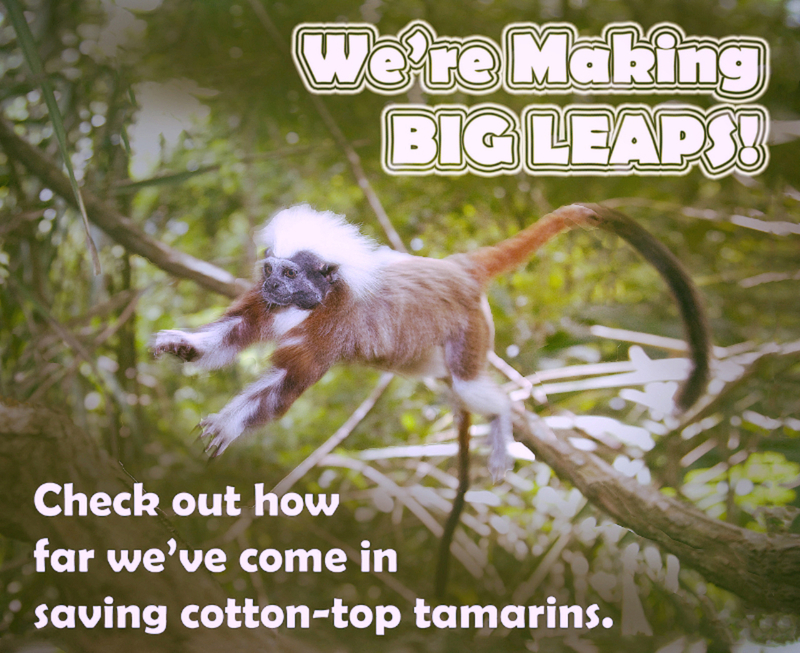 Doing so, kids learn fun ways that they can help cotton-top tamarins every day. Learning starts with ourTitíKids program.TitíKids is our elementary program that teaches students how to identify animals from their native tropical dry forest. They learn the important concept of differentiating between wild and domestic animals, and by doing so, hundreds of children in the community learn about why wild animals need to stay in their wild homes. We continue to spread this message to as many kids as possible – in fact,to date more than 2,800 children have graduated from our TitíKids program. But the learning doesn’t stop there! Top students from TitíKids are selected for an in-depth program in summer, which focuses on fun alternatives to having pet cotton-tops. 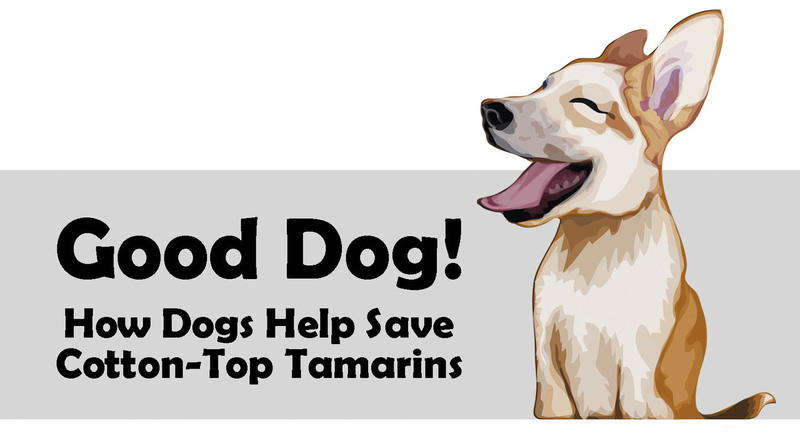 The program focuses on building a loving relationship with an unexpected alternative pet: dogs! While pet dogs are very popular in the United States, this is not the practice in rural communities in Colombia. 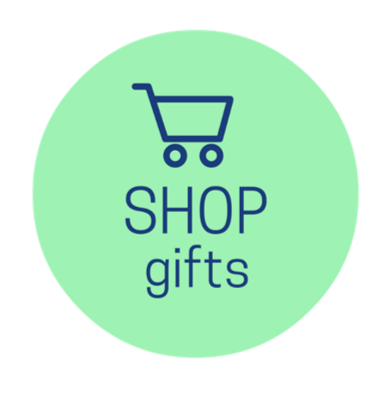 Unfortunately even today the illegal pet trade causes many cotton-top tamarins to be taken from the wild and kept in captivity. Named for a play on words (Amigo = Friend, GUAU = WOOF), AmiGUAU shows children and families just how great owning a dog can be! 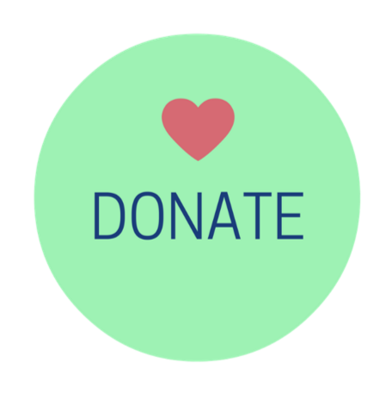 AmiGUAU works in partnership with our conservation supporter, the Disney Conservation Fund. 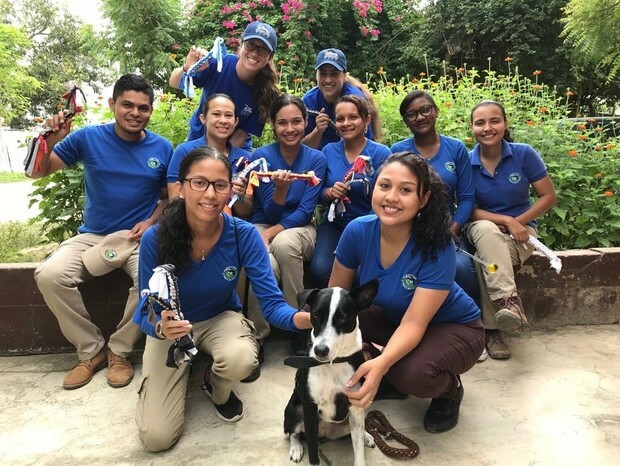 Disney’s Animals, Science, & Environment team sends professional animal trainers to Colombia to help teach kids that dogs are fantastic domestic animals that you can train, feed, and give all of your love to! Trainers work with students on a variety of simple behaviors they can teach a dog to do, and show them that their dogs have fun learning from them! Kids also learned how to feed and care for their dog, even making their own dog biscuits and toys! As a result, the dogs and kids form healthy human-pet relationships that only domestic animals, who need our care and attention, can provide. 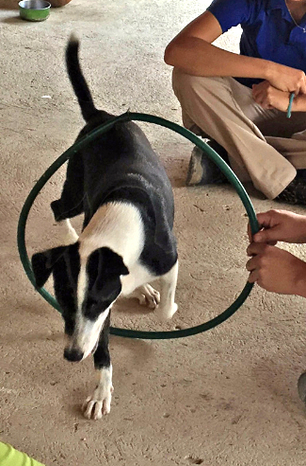 Many AmiGUAU participants continue to train their dogs at home, sharing their knowledge with family and friends. Through this alternative program of supportive educational experiences, young people in Colombia are learning to respect wild cotton-tops. 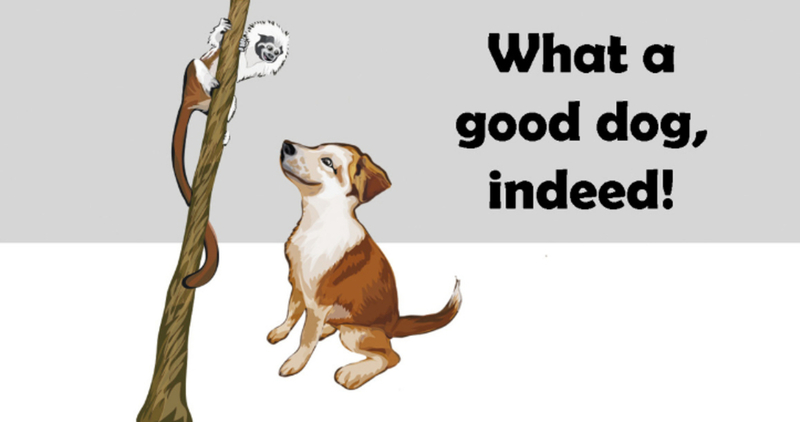 All with the help of our very furry friends. We have come a long way since our program began in 1987!It started with just a few researchers trekking through the forests studying cotton-tops to making giant leaps in their conservation by creating a variety of programs involving local communities.Check out this video to see how Proyecto Titi is saving this critically endangered monkey!